focused on wide range of Dubstep / Electronic / Groundbreaking music. Another Chance is distributed digitally worlwide, we are on all major online music stores such as Beatport, Juno Download, Trackitdown, eMusic and many more! 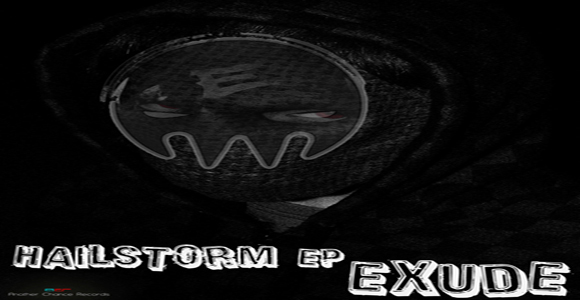 Gavin Zerby, as know as Exude, is a young talented Dubstep/Drumstep producer from USA. We are very stoked to present this MASSIVE release, if you are looking for heavy bass music and strong beats, this is for sure your perfect release! 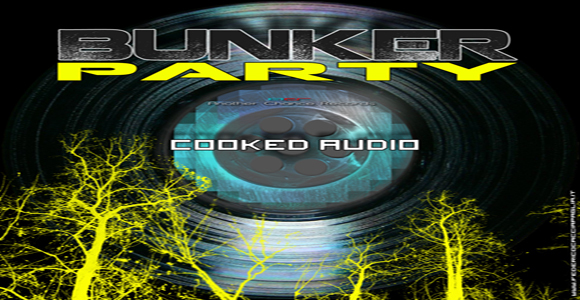 Cooked Audio (Francesco Luigi Lenci) is a project born in Rome attracted to experimental music forms. We are very stoked to present this massive release with a lot of fresh remixes from various international artists, if you are looking for strong electronic music in all variants, catchy synth leads, intense rythms and beautiful melodies, this is definitely your release! Alessandro David, as known as Alex Maynard, is an upcoming Dubstep producer from Italy. Alex Maynard is back again with this powerful EP debut on our label, if you are looking for dance-floor killer tracks this is definitely your release! Copyright © 2007-2012 Another Chance Records. All rights reserved.